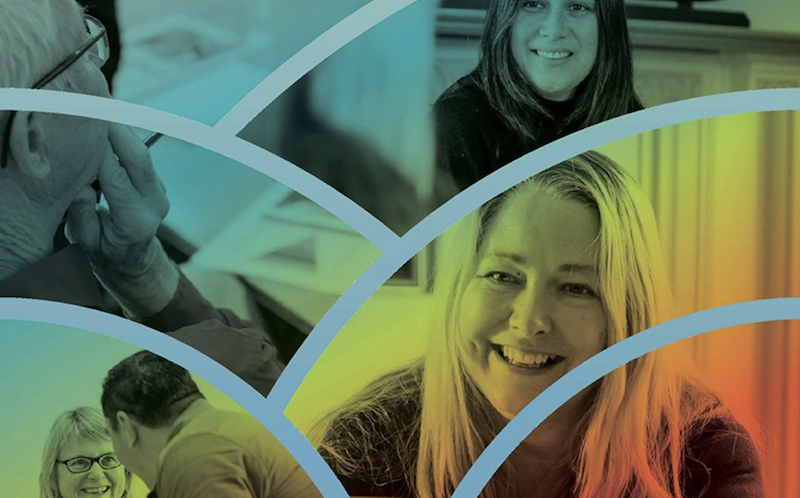 Founded by Foundation North in 2013, the Centre for Social Impact (CSI) helps grant makers and funders invest for impact and enables its community partners to turn that investment into inspiring, sustainable and measurable social change. Foundation North has recently completed a scheduled five-year review of CSI and now seeks to add suitably skilled directors to the CSI board to drive the Centre’s strategy forward. Full details are here. If you are interested, please send a cover letter and CV to Foundation North CEO Jennifer Gill no later than 14 December 2018.